All A Anointed Notaries use reliable ink stamps, thumb print stamps, current updated loose certificates (acknowledgements, jurats, etc) to ensure that your document has the proper notorial wording. 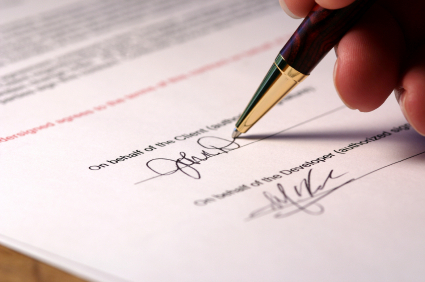 A anointed Notary understands the value and sensativiy in loan document signing. Our agents are certified and have the experience behind them to get the job done right the first time. Guarenteed to make your clients comfortable at all times.